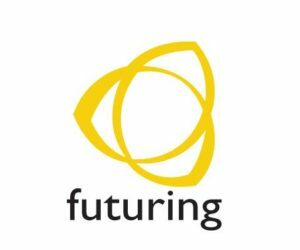 India based futuring is an award-winning industrial design firm, with studios in Mumbai and Pune. It is recognized for the past decade as a thoughtful team with a talent for creating evocative designs. It has a multi-disciplinary design studio committed to Design for Good – an user focused approach to design & development of product and providing innovative solutions.